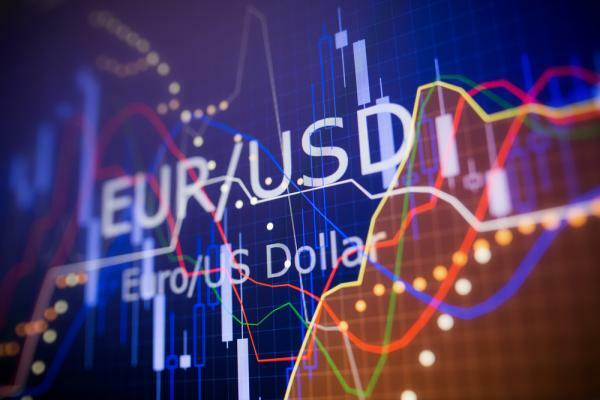 The EUR/USD is benefiting significantly from the publication of the report NFP this Friday afternoon, highlighting his rise with a new vertex on 1.1763 for the moment. It should be remembered that the report NFP has disappointed investors, and significantly penalized the Dollar. The job creations have exceeded expectations, and were revised upward for the previous month, but the progression of average salaries is shown below the consensus of 0.2% against 0.3% expected month-over-month, and 2.7% against 2.8% forecast annual data. The Fed monitors the effect of near wage growth, waiting for an acceleration, so that the progress of inflation impacts the purchasing power and the growth of US. A wage growth disappointing is thus a factor which may weigh on rate expectations, US. From a graphical point of view, if EUR/USD manages to hold on to is staying above 1.1750, a rise to the psychological level of 1.18, and then to the next area of resistance at 1.1835-50 will be possible. Has the decline, many media are close to being current, 1.1730, 1.1720, 1.17 and 1.1680, before 1.1640-50. Let us recall finally that the EUR/USD displays a weekly review clearly bullish, and that it is therefore not excluded that profits come weigh in on the trade before the weekly close of the Forex.